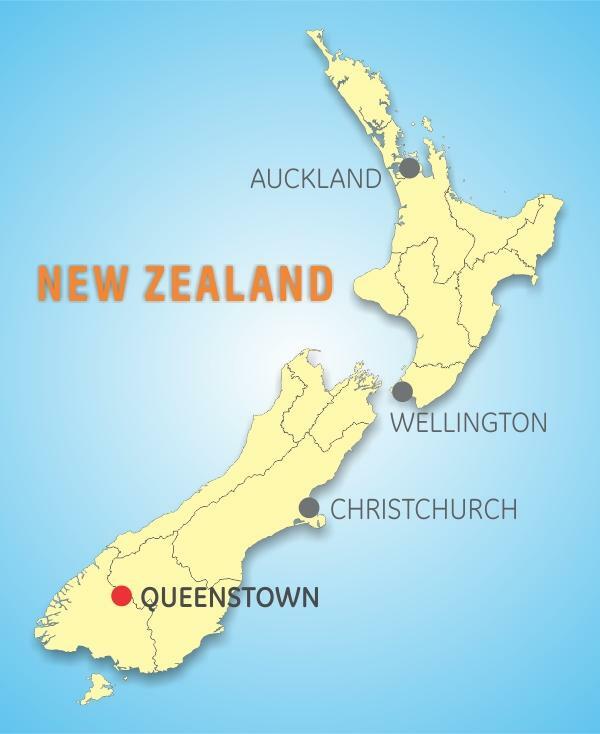 Arrive at QUEENSTOWN Airport where you will be met and assisted to the OAKS CLUB RESORT, Otago. 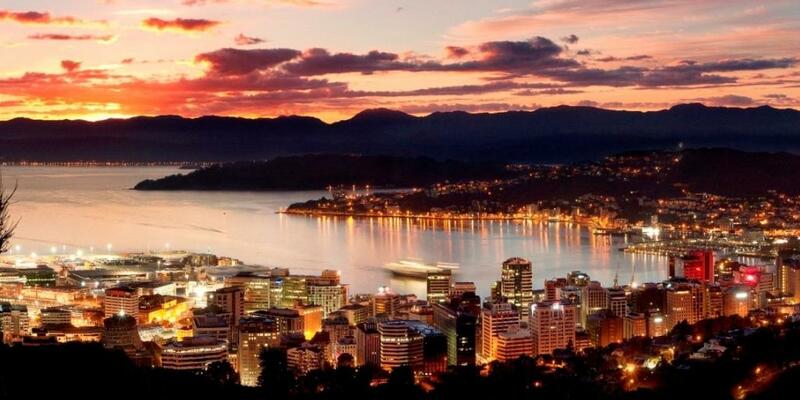 You can either collect your organized car hire or you will be picked up and transferred to Queenstown to check into your room. Relax around your resort for the remainder of the day. 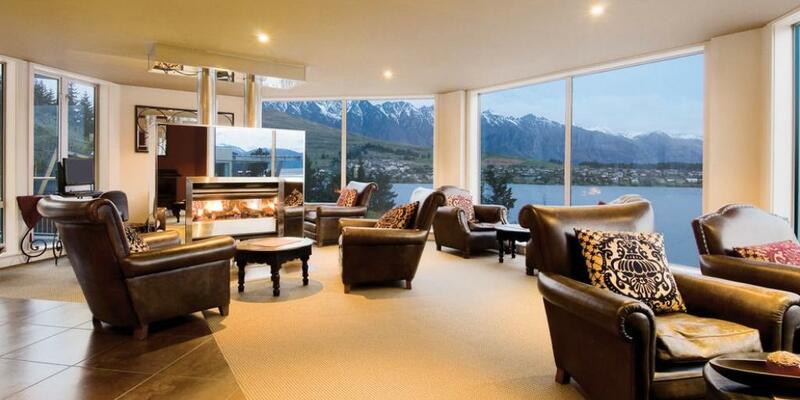 Oaks Club Resort couples luxuriously appointed apartment-style accommodation with first-class resort facilities in one of Queenstown’s most convenient and spectacular locations. 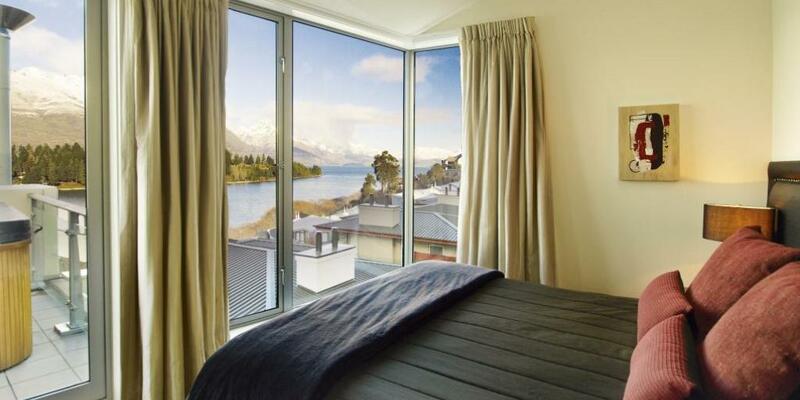 This relaxed lakeside resort is in close proximity to the Queenstown Gardens and the Ben Lomond Scenic Reserve. 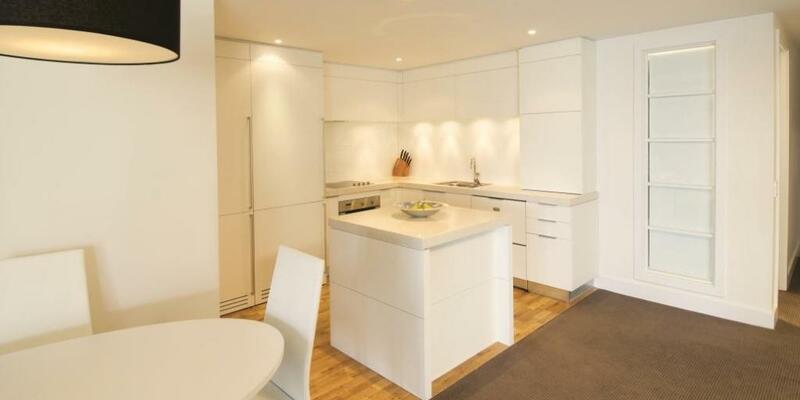 After breakfast, embark on a great start to a fabulous new golfing destination. 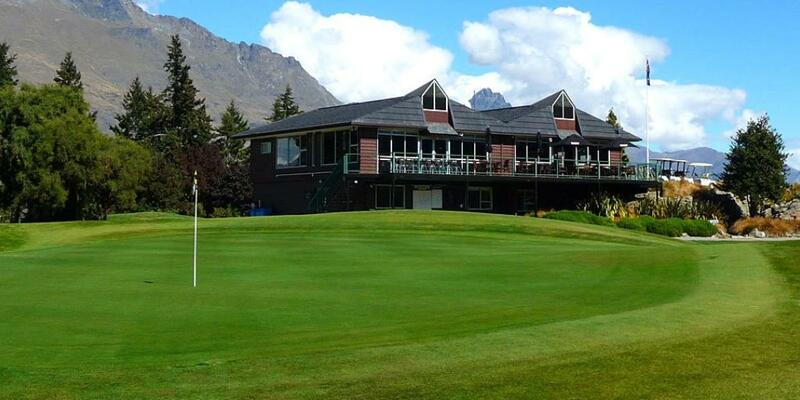 Queenstown Golf Club is situated in the amphitheatre of the Remarkables and offers a unique opportunity to play on what is internationally regarded as one of the more picturesque golf courses in the world. The golfing adventure continues today at the Millbrook Golf Resort. Designed by Sir Bob Charles and John Darby, Millbrook is a stunning course with small canals and ponds littered throughout the championship layout. 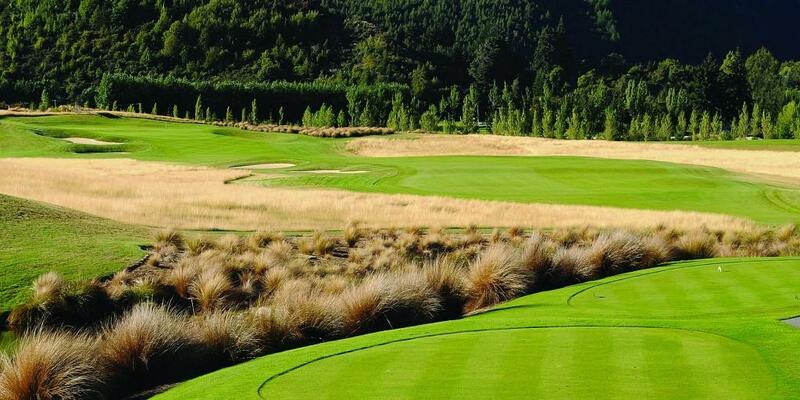 Nestled into the local mountainside, Millbrook is a serene and peaceful location with a new challenging nine recently opened to include 27 wondrous holes. 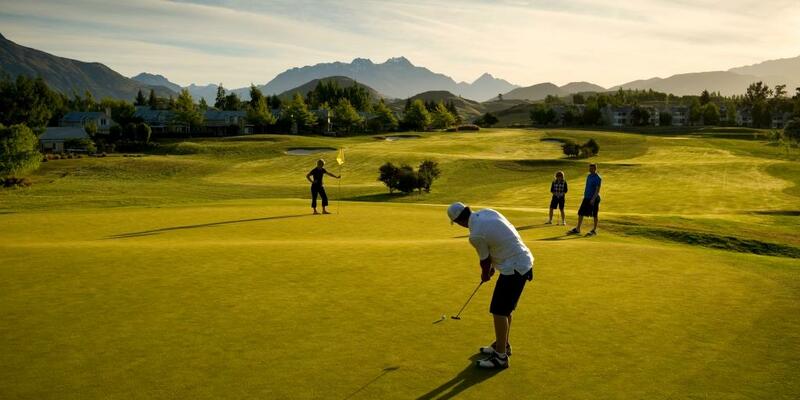 Take a break from golf to relax and enjoy other local activities. 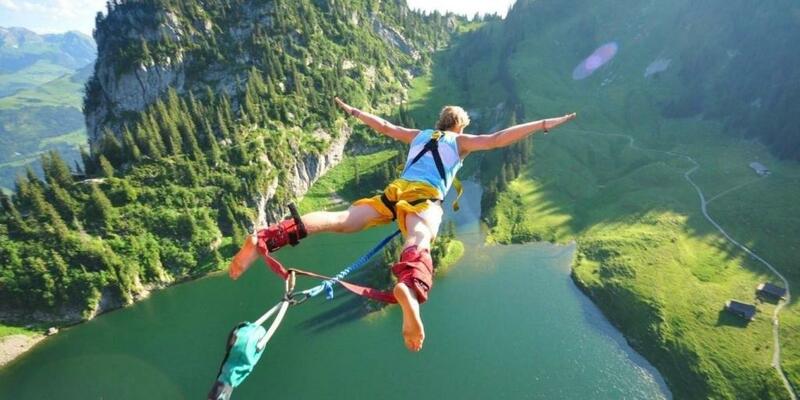 Get the adrenaline pumping with bungee jumping, or visit Arrowtown for an idyllic wine tasting followed by lunch at the Amisfield Winery. Your final round sees you teeing off at Jack's Point. 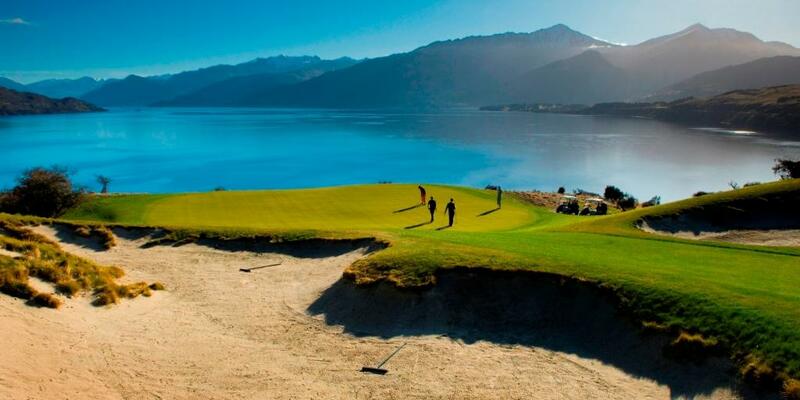 An absolute must play course for any golf lover, with a backdrop of the Remarkables, the course winds it way on the lower land before playing up to one of the best par fives anywhere as the green lays up with splendid views of the local Fjords and central Queenstown. 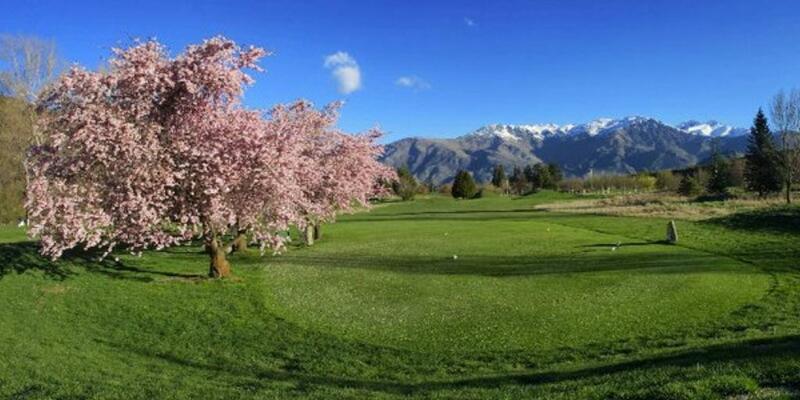 A magnificently groomed and maintained course, we suggest you to play this course twice if time permits. 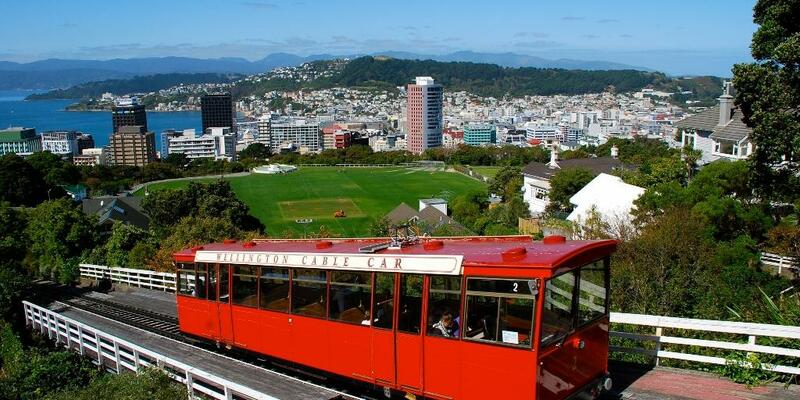 Check out from your hotel and travel to QUEENSTOWN Airport for your onward flight to Australia or extend your stay with another round at Jack's Point or Arrowtown Golf Club. 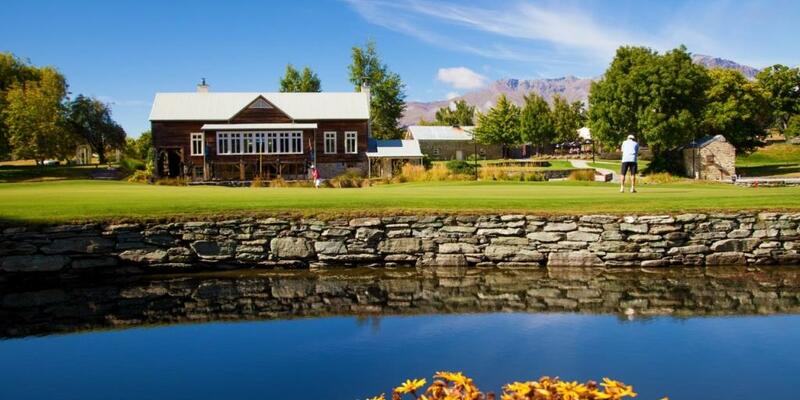 Oaks Club Resort couples luxuriously appointed appartel with first-class resort facilities in one of Queenstown’s most convenient and spectacular locations. 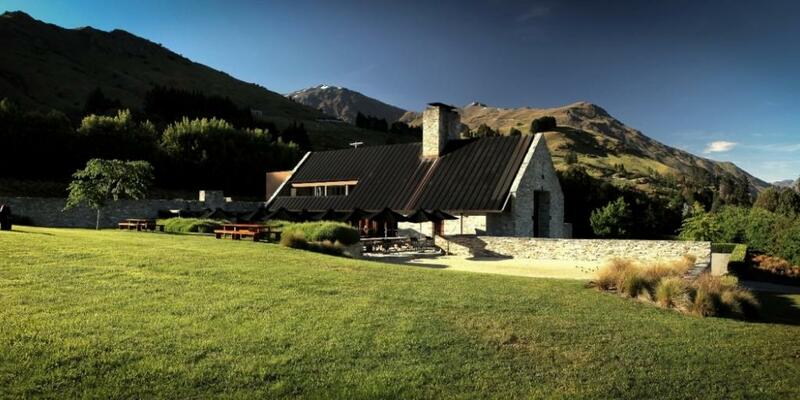 This relaxed lakeside resort is in close proximity to the Queenstown Gardens and the Ben Lomond Scenic Reserve. 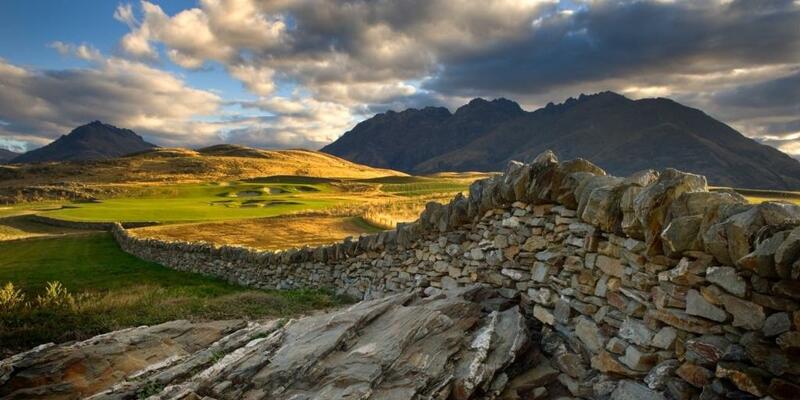 Queenstown Golf Club is situated in the amphitheatre of the Remarkable Mountains and offers a unique opportunity to play on what is internationally regarded as one of the most picturesque golf courses in the world. 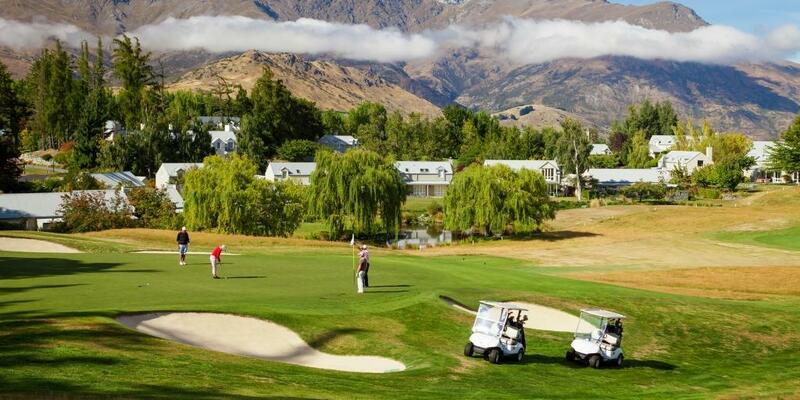 Millbrook is simply an unforgettable Queenstown golfing experience. 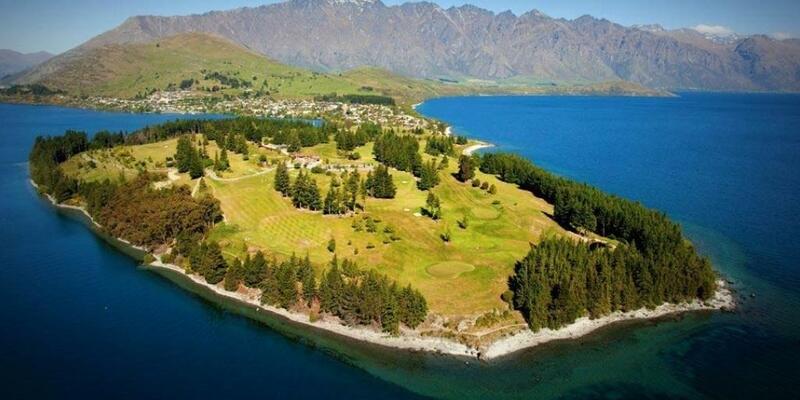 Set in a natural alpine amphitheatre against the backdrop of the Remarkables Mountain Range, this 27 hole golf course exploits the dramatic terrain fully, delivering world-class golf. 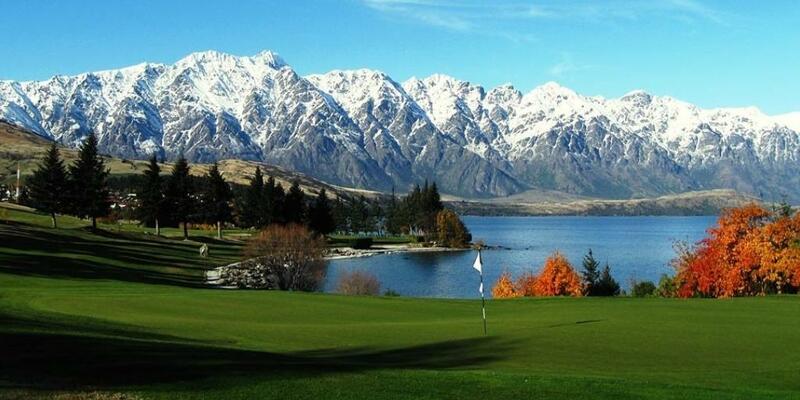 With a backdrop of 2300 vertical metres of the Remarkables mountain range and an armchair view of an outstanding lake panorama, Jack's Point Golf Course is one of the most visually spectacular in the world. 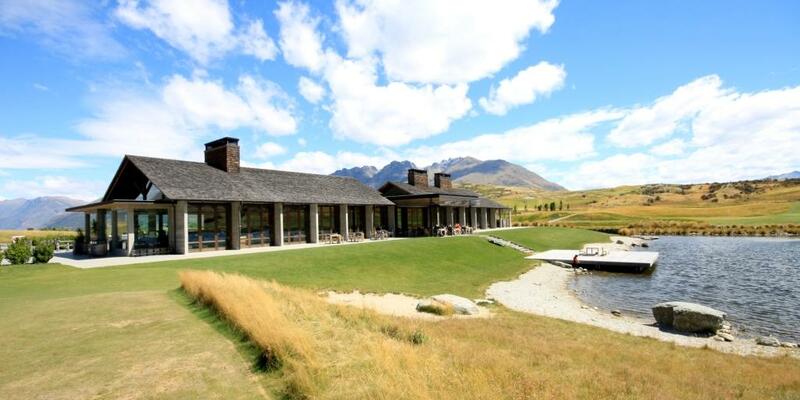 Designed around the natural landscape, with minimal excavation, it weaves through native tussock grasslands, dramatic rock outcrops, steep bluffs and swathes of native bush to the edge of Lake Wakatipu.